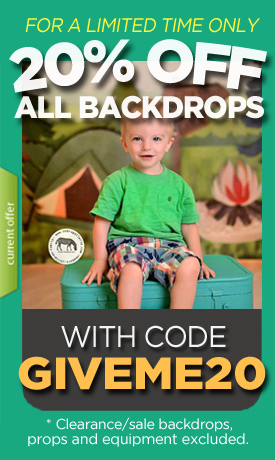 Celebrate Easter this year with a wide assortment of backdrops! Pastels of all sorts are available and are a great way to capture moments of children as they enjoy this time each year. Go simple with our solid pastel backdrops or try our Easter egg themed backdrops for an festive alternative. Our Easter Backdrops are available in vinyl, poly paper and canvas.